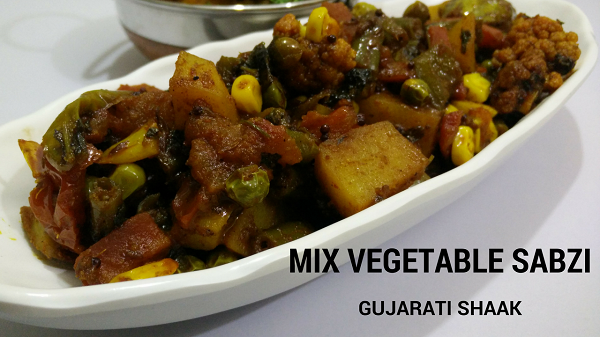 Instant and easy recipe for Potato Peanut Sabji aka Aloo ki Sukhi Sabji, a favourite dish in Gujarati families. 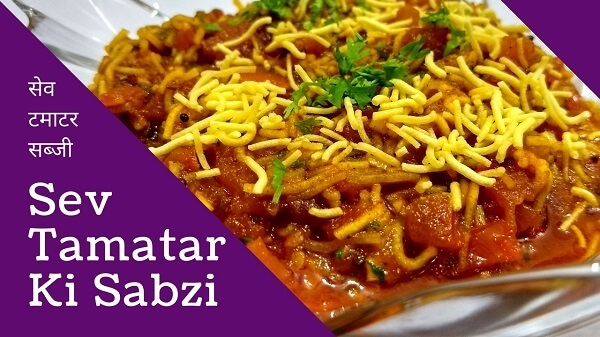 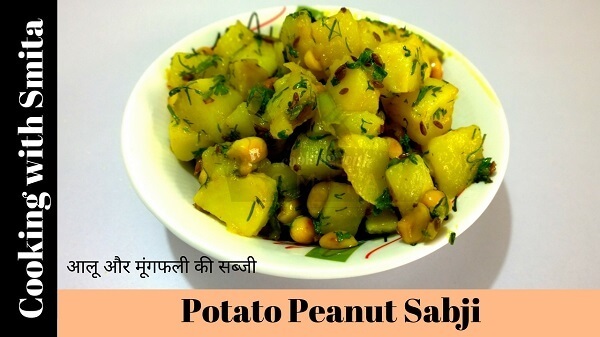 Prepared with just boiled Potato & Roasted Peanuts, you can eat this sabzi during Upvas / Fasting days with Farali Roti…. 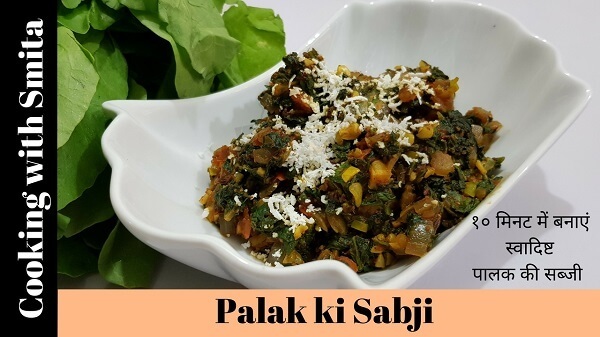 Instant Palak ki Sabji – A basic sabzi recipe made with Spinach or Palak leaves and is a simple and a quick recipe for beginners that gets ready in just 10 minutes. 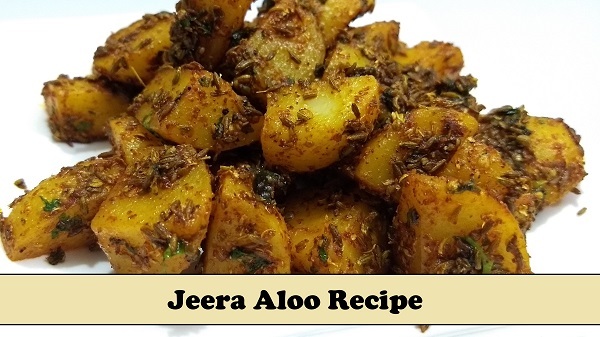 Palak Sabji served with Roti, Naan or Phulka….